Born and raised in the Silicon Valley in San Jose, CA. Growing up, even though she lived in one of the biggest tech capitals in the world, she didn’t have access to a lot of technology at home or in school. In high school, she developed passions for both math and film production, taking several advanced placement classes and learning how to edit film. Attended the University of California, Berkeley—she explored a lot of different majors before landing on a dual degree in film studies and computer science. 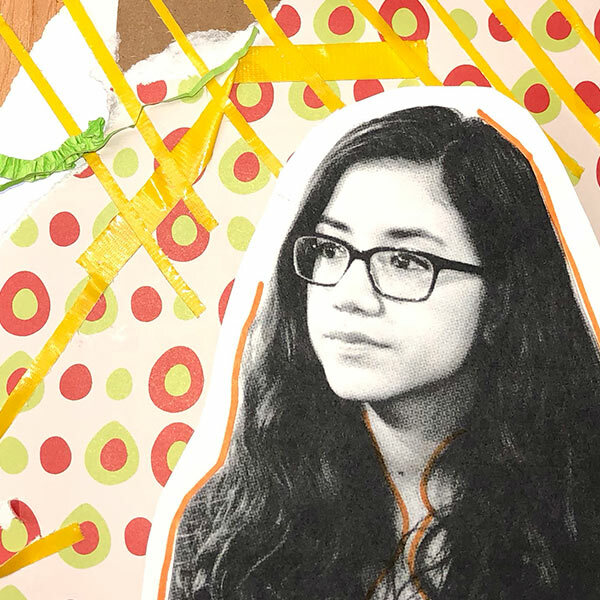 During her freshman year, she interned for one of her professors, taking photos and editing video for a nonprofit she ran, and later edited a movie for the Hispanic College Fund. With these experiences on her resume, she got the opportunity to do two non-technical internships at Google in Enterprise Strategies and Product Quality Operations. After graduating from college, she was hired on full time by Google and was able to start utilizing her technical background as a Quality Analyst and Developer. She is now a Frontend Engineer working on the YouTube Go for Android app, exploring intersections between film and technology, while pursuing her interests in graphics and visual effects. I develop the YouTube Go app for Emerging Markets using the Android platform. My day starts by logging in to everything! Review peer code, review bugs / feature requests, build them, write tests, test features on several devices / networks (this is specific to working on Emerging Markets), attend a few meetings to talk about what I built or what needs to be built, repeat. You need creativity, flexibility, be able to give/receive feedback, and have an attention to detail. Give it a shot, even if you haven't tried anything computer science related its worth learning about if you have any bit of curiosity about it. "You shouldn't do a double major. It takes too much time and isn't worth the effort." I heard this from a lot of different people, but I also heard positive things about double majoring too. Eventually, I realized that I wouldn't be happy or satisfied choosing one major. I dedicated myself to figuring out ways to combine my interests instead of choosing between them. My race and gender were occasionally a hurdle for me in school while learning computer science. At the time, I had no idea that tech was a male-dominated field. There just weren't very many female Latinas like me in the program. I was the first in my family to go to college, which was challenging in some ways and liberating in others because I didn't have anyones expectations influencing me. Since I started late in learning computer science, it was really hard for me in school. I developed imposter syndrome and constantly felt like I didn't belong.